Leisure cycling is for people who enjoy riding their bikes whether on the open road or on off road trails. 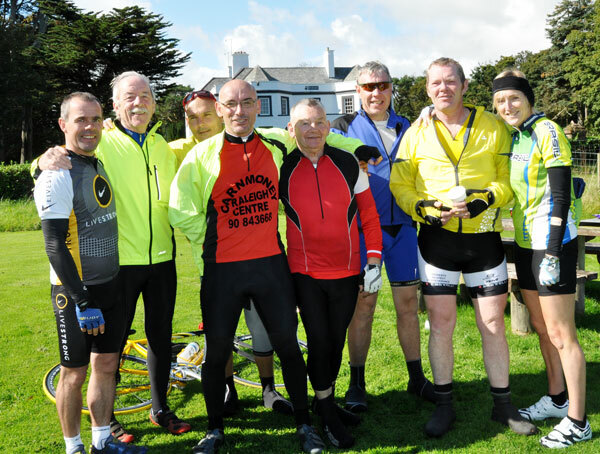 Leisure cyclists are the largest group of cyclists in Ireland and they vary from those who are happy to do ten to twenty miles at a gentle pace to those who train for tough sportives and endurance events. For more information about different types of leisure cycling follow the links above. Cycling is very beneficial in terms of health, fitness, counteracting stress and depression and losing weight but be warned – It can be very addictive! Cyclists have been known to go to extraordinary lengths to make sure their new 'baby' is warm and well protected! Once you learn the basics and feel confident braking and changing gear you will gradually build up strength and find that the five miles that seemed so tough a few weeks ago now zoom by as you happily find you can go further. It is amazing the distance that even a beginner can cover in hour. Cycling is also so easy to do. Take your bike out the door, hop on and begin pedalling. You will get to know the roads around your home much better than in a car and see and smell so much more. Soon you will want to take the bike away on day trips or weekend breaks so that you can explore new roads and fully enjoy Ireland’s fantastic scenery. You are under no pressure to be anywhere so a coffee stop or lunch in a restaurant by a lake all awaits you. 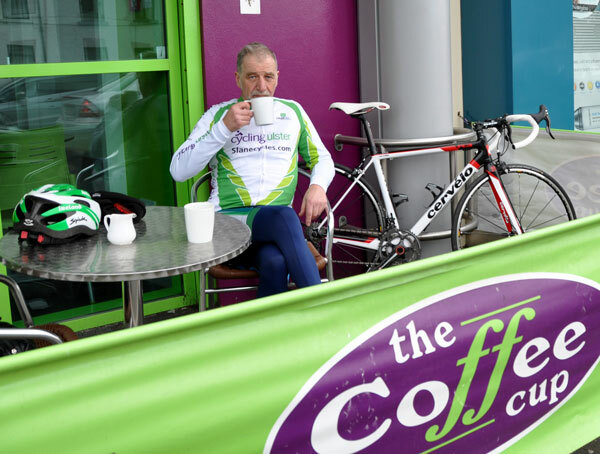 Stopping for coffee in Buncrana. While some cyclists are content just to be able to get out for short spins regularly others enjoy a challenge. They may set a local 50km charity cycle as their goal so gradually that hour around the local lanes may become a regular training spin to build up strength and plan for greater distances. 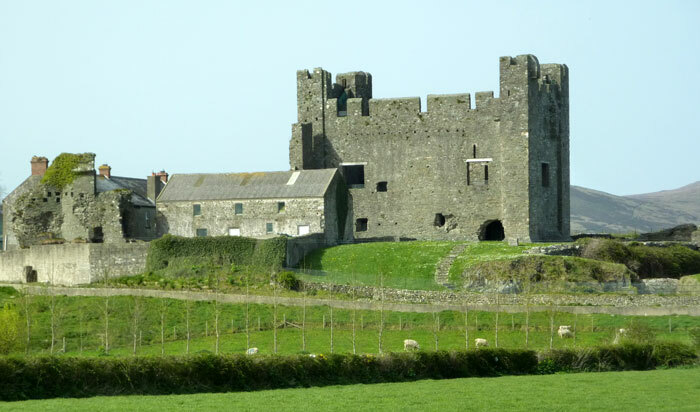 There are a wide variety of Leisure events on the Cycling Ireland Calendar which cater both for beginners as well as those who enjoy a challenge. These events are promoted and organised by local cycling clubs, many to raise money for charity. Most include refreshments at the end of the event with longer rides having feed zones/water stops en route. Entry fees are usually very reasonable. There are also an increasing number of events promoted by external organisations many of which are run for profit. Entry fees tend to be expensive although many are well organised. Riders intending to do these should read the small print carefully and make sure that if they are doing it to support a charity that part of the entry fee is going to the named charities. Cyclists should ensure that they have adequate insurance cover as any accident can be very expensive. Becoming a member of Cycling Ireland is perhaps one of the cheapest ways to do this as all members benefit from third party public liability insurance as well as a small personal accident insurance which covers you abroad as well as in Ireland. Damage to someone's car or injuring a person can be costly so check it out. To find out more about the benefits of becoming a member of Cycling Ireland and how to join go to About Irish Cycling. 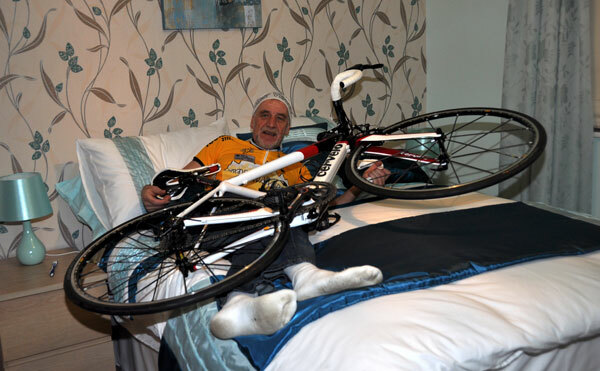 A new bike can be an expensive item and cyclists should check if their bike is covered under their house insurance. For those with very expensive bikes we advise checking with insurance companies to make sure you are adequately covered in the event of damage or theft.